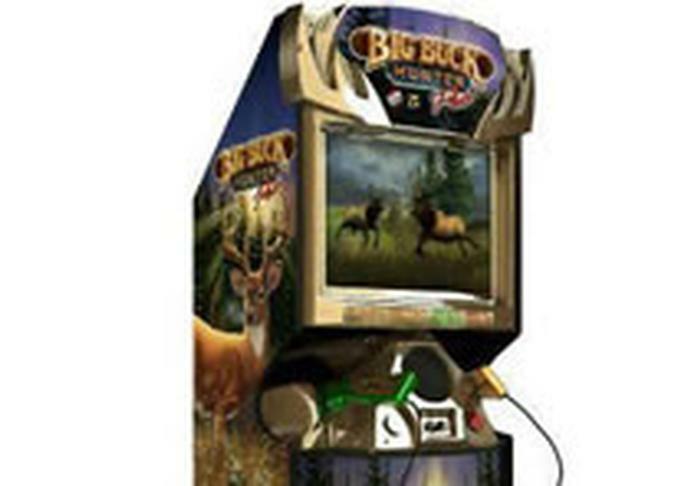 Big Buck World® has expanded it's online repertoire to now include League Night. League Night is a fun way to compete against your friends and other bar mates in the comfort of your own favorite watering hole. It's easy to join! A button will appear next to the 'tournament play' button when a league is available. Select that button, sign into your Trophy Club account and you will be taken to the league animal for that week. Leagues are set up by Emily at Midstate Amusements and are location specific (meaning a league can only be set up to be at one place on one night of the week). So if you want a league to run in your bar, let the bar manager know. They can have Midstates set one up for you. So get out there and become the league leader of your favorite bar! Email Emily at epickart@midstateamusements.com for more info. Get started by finding a League near you! If there are no leagues currently running in your area, inform the location that you play at that you would like one set up. 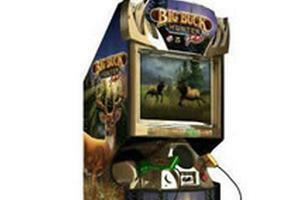 We'd be happy to start a league at your favorite Big Buck World ® bar!